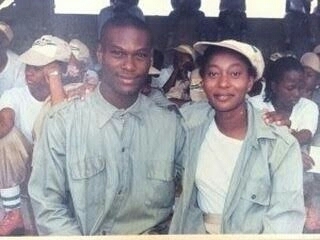 The Ooni of Ife, Oba Ogunwusi and his sister Princess Adesola are pictured during their NYSC days. This is truely epic throwback. 0 Comment to "Throwback photo of Ooni of Ife and his sister during their National Youth service"